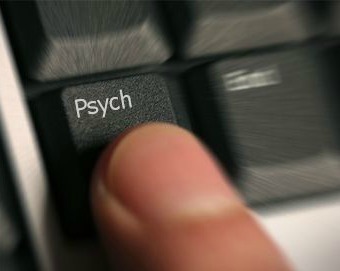 Welcome to the March 2013 issue of the All About Psychology Newsletter. 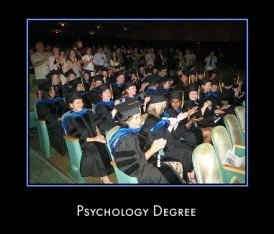 I've Just updated the expert articles section of the All About Psychology website which provides free access to published peer reviewed expert articles. The authors of these publications have very kindly given permission for direct links to their work to be included here in the hope that they will spark interest in the topics, issues and research areas covered. See following link. Have you ever tried to spend a day without looking at a clock or checking your watch? It's almost impossible. Time rules our lives, but how much do we understand about it? And is it possible to retrain our brains and improve our relationship with it? Drawing on the latest research from the fields of psychology, neuroscience and biology, and using original research on the way memory shapes our understanding of time, the acclaimed writer and broadcaster Claudia Hammond delves into the mysteries of time perception. Along the way, Claudia introduces us to an extraordinary array of characters willing to go to great lengths in the interests of research, such as the French speleologist Michel, who spends two months in an ice cave in complete darkness. We meet one group of volunteers who steer themselves towards the edge of a stairwell, blindfolded, and another who are strapped into a harness and dropped off the edge of tower block. 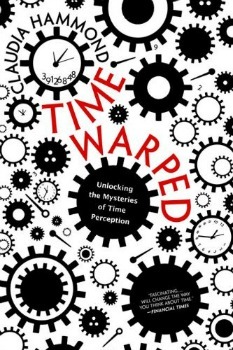 Time Warped shows us how to manage our time more efficiently, speed time up and slow it down at will, plan for the future with more accuracy and, ultimately, use the warping of time to our own advantage. 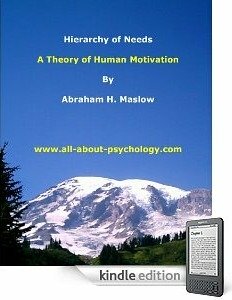 For details of this publication and all the psychology book of the month entries - see following link. Dan Gilbert presents research and data from his exploration of happiness - sharing some surprising tests and experiments that you can also try on yourself. See following link to watch this excellent TED talk. This one will definitely divide opinion! (Photo Credit: One From RM via flickr creative commons). 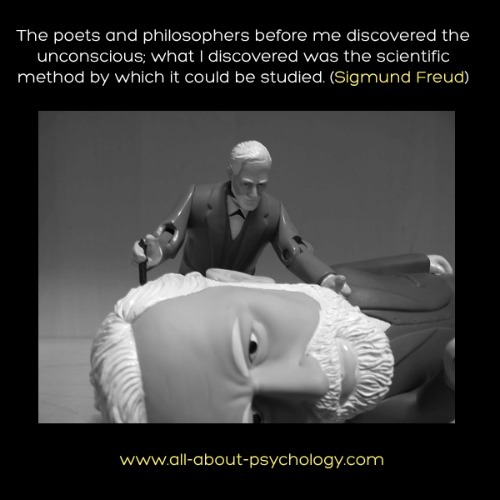 I've started using Pinterest to help me organize and share material from the All About Psychology website and elsewhere online. I currently have 24 pinboards up and running which are added to on a regular basis. You can access all the boards via the following link. 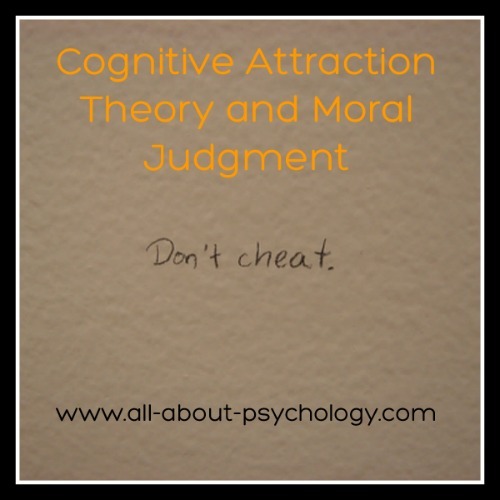 See following link to read to read a free full-text journal article exploring the processes that underpin moral judgment.